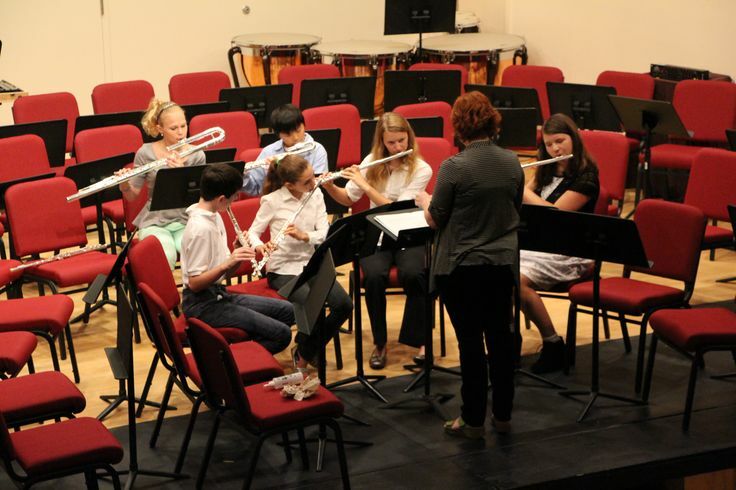 It was my 3rd year to teach at SummerDayMusic at Indian Hill and I had a great time working with the six flute students in the during our “flute core” classes and coaching them in orchestra. They were a terrific group of kids to work with and did a fantastic job performing at the final concert. Here is a link to more pictures from the festival.